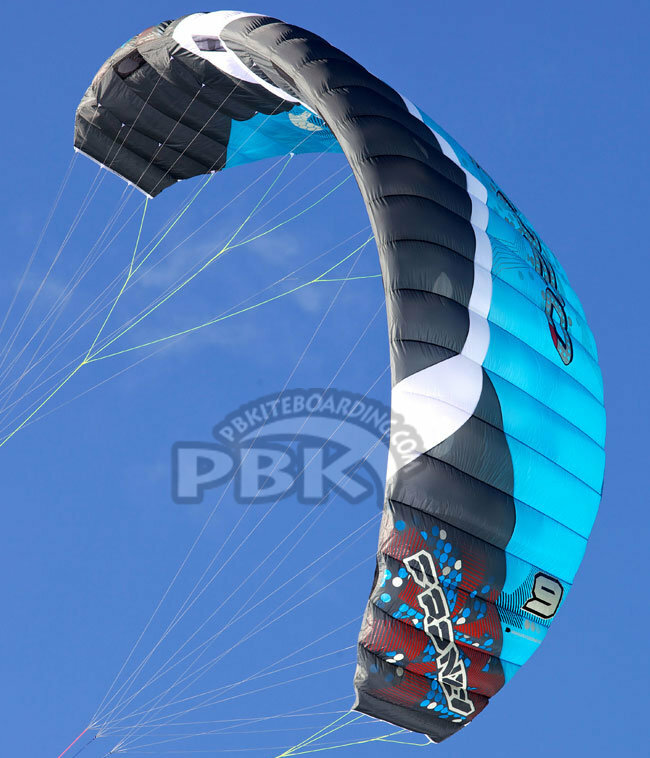 Snowkiting Kite & Land Kites. Highest Quality! For 2011 Ozone Frenzy everything has been improved. 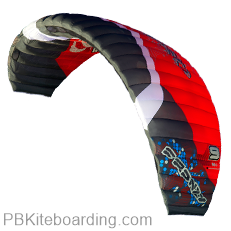 The Frenzy has been through a complete redesign, incorporating new technologies from Ozone’s world leading paraglider designs. The new 2011 Ozone Frenzy incorporates a partially closed leading edge with mesh openings for ultimate performance, clean air intake and extra strength. A newly developed diagonal rib configuration helps optimize bridle line layout; this has enabled us to achieve a 28% reduction in line drag and a more direct feel. 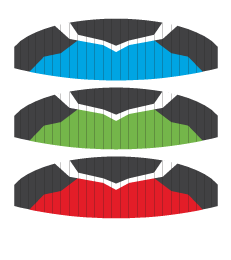 The 2011 Frenzy's increased number of cells (and reduced cell width) allow more control of the upper and lower surfaces. More cells also help reduce the amount of billowing (ballooning) of the cells, resulting in cleaner surfaces and better overall performance. The “Link” line is a new addition this year to the Frenzy. 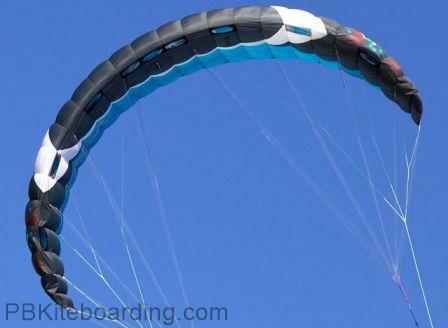 This line connects both sides of the Speed System together to maintain the correct distance between both sides of the kite. 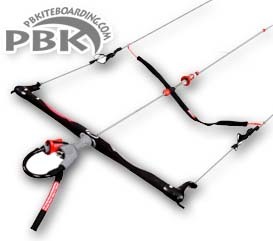 This “Link” line therefore controls the tension transmitted through the kite which aids stability. The Frenzy is constructed from top quality materials and features a double pulley speed-system, utilising the latest high spec Ronstan Orbit Block Series 20 pulleys. We have also added 3 unique “blow out valves” to the under surface to allow the internal volume of air to be released when the kite is crashed into the ground. For 2011 the Frenzy, Access XT, and Manta M3 all fly with the same bar, the new Contact-Snow Control System..
Ozone Frenzy 2011 from OZONE on Vimeo.